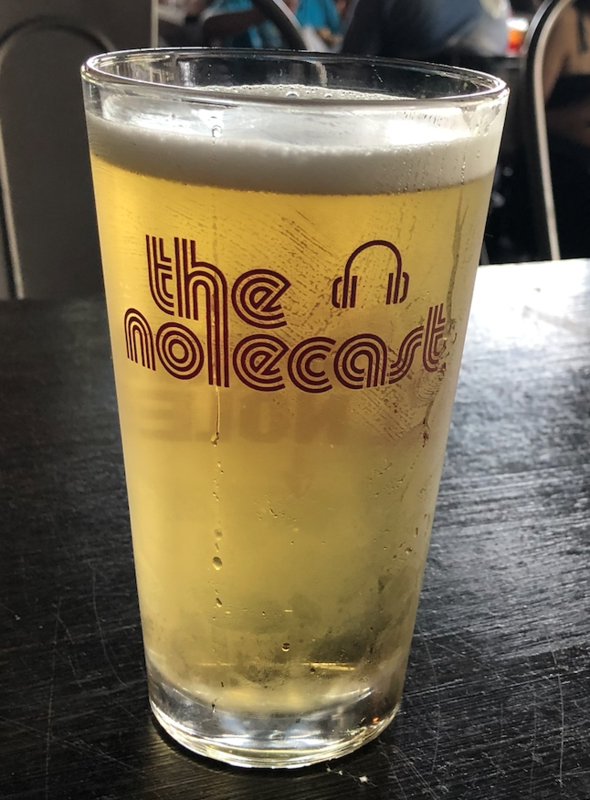 We are proud sponsors of the Nolecast and if you missed the Spring Game, the Nolecast pint glasses are now on sale. 1. 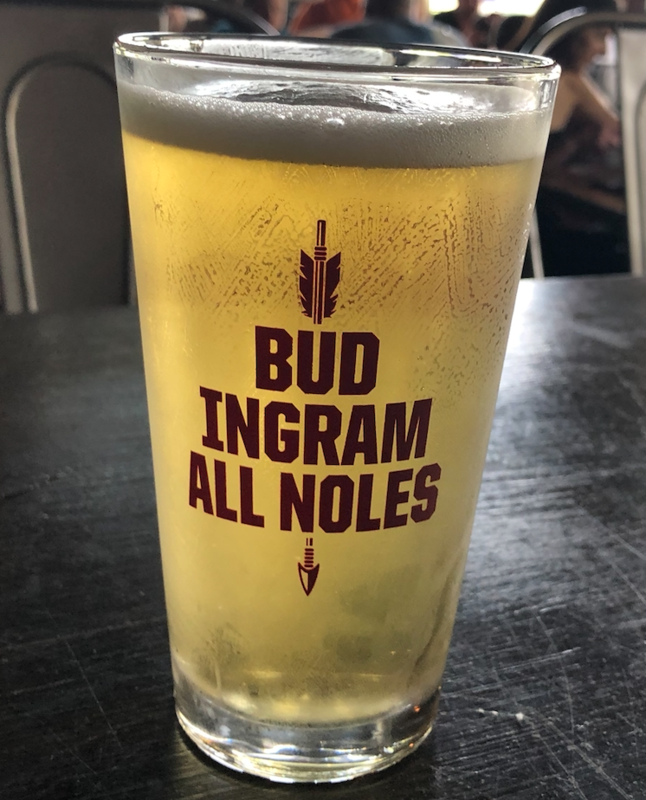 There are two glasses to a set. 2. Please allow 2-4 weeks for shipping.